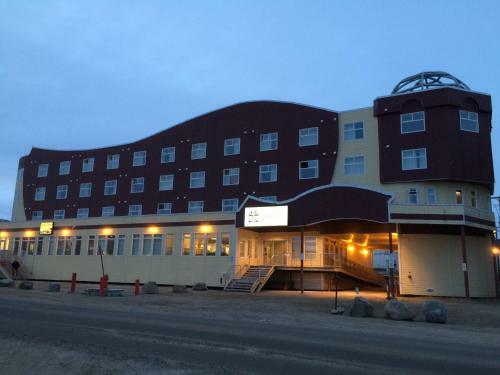 Located 9 minutes’ walk from Koojesse Inlet, Hotel Arctic offers accommodation in Iqaluit. An on-site restaurant and bar are provided. 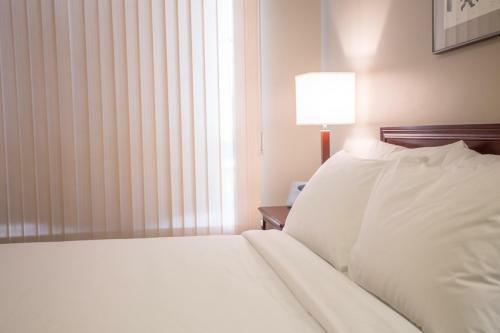 Free Wifi access is available in each room.